James Bond has saved the world from the criminal network, SPECTRE. The film is drawing to an end as Bond drives away in the amazing Aston Martin DB5. Bond checks his dashboard and sees the needle of the Smiths gauge jump into life as he pushes down on the accelerator. The World is safe again. Smiths Instruments gauges have a great history with Aston Martin, as illustrated by their appearance in the latest James Bond movie, Spectre. The Aston Martin DB5 featured in the film was in production in the 1960s and has a long-standing relationship with James Bond. The gauges shown in the movie were manufactured in 1965 by Smiths Industries PLC, the company that has evolved into Caerbont Automotive Instruments Ltd (CAI). In fact, Caerbont still retain and manufacture using the original SMITHS tooling and are the only UK company licensed to manufacture SMITHS gauges. Smiths Instruments were used on various models of Aston Martin including the DB5, DB6 and, in later years, the Vantage. James Bond was first seen driving an Aston Martin DB5 in the 3rd film of the series, Goldfinger (1964). The DB5 returned in 1965's Thunderball, followed with the appearance of a new Aston Martin, the DBS, for On Her Majesty's Secret Service (1969). 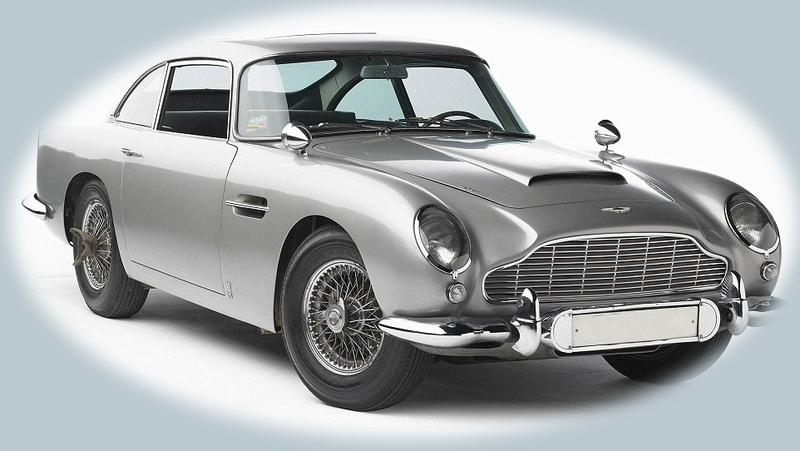 After a gap of 18 years, James Bond was next seen driving an Aston Martin V8 Vantage in The Living Daylights (1987), but the DB5 made a comeback in Goldeneye (1995). In later movies, the Aston Martin became a regular member of the cast. Earlier this year, Aston Martin announced that they were going to build its new luxury car in St Athan, South Wales.